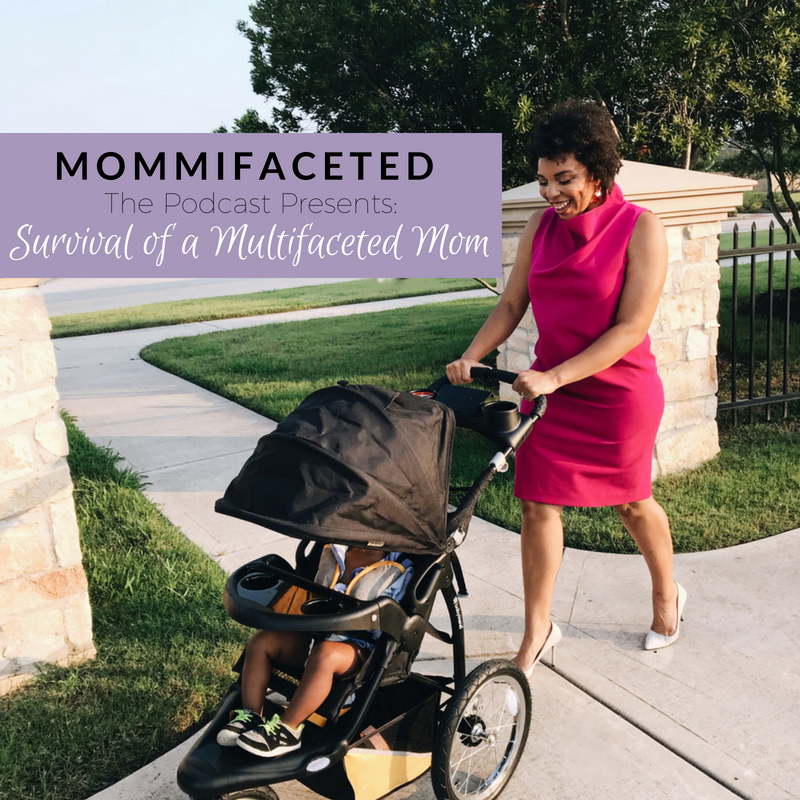 We’re getting to the last installment of our Survival of a Multifaceted Mom Series. Part 3 is all about VISION and CLARITY! Having a vision is the next step in the process towards becoming a successful multifaceted woman. In order to have vision you have to ask yourself the hard questions – what do you want out of life, what is your purpose, and what do you want your legacy to be or for people to remember you by. Listen in to hear why this step is vital. Catch up to part 1 and part 2!